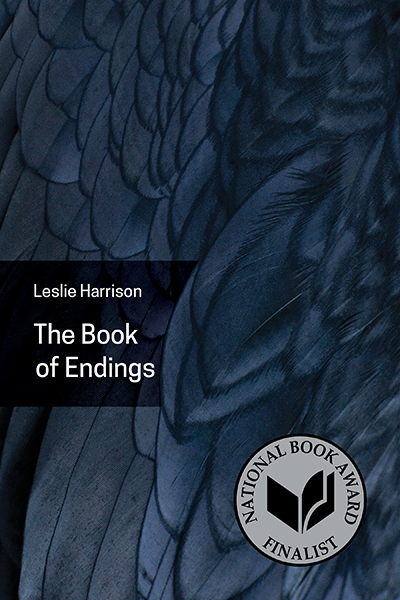 Leslie Harrison is the author of The Book of Endings (University of Akron Press, 2017), a finalist for the National Book Award, and Displacement (Houghton Mifflin Harcourt, 2009), which won the Bakeless Prize in poetry from the Bread Loaf Writers' Conference. She was born in Germany and raised mostly in New Hampshire. She holds graduate degrees from The Johns Hopkins University and The University of California, Irvine. Poems have appeared in journals including Poetry, The New Republic, The Kenyon Review, FIELD, West Branch, Pleiades, Orion and elsewhere. Washington College. In the fall of 2012 she joined the full-time faculty at Towson University.